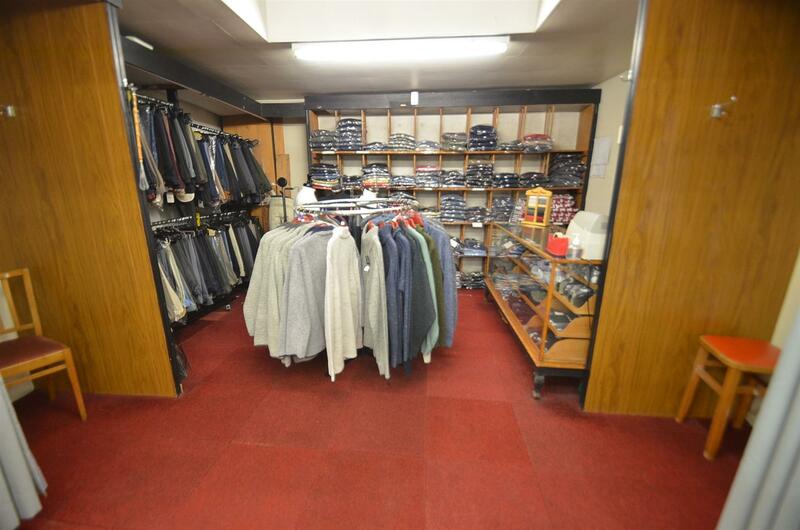 Robert Ellis are pleased to bring to the market this prominent double fronted retail premises with accommodation over three floors providing approx 2400 sq.ft. retail space. 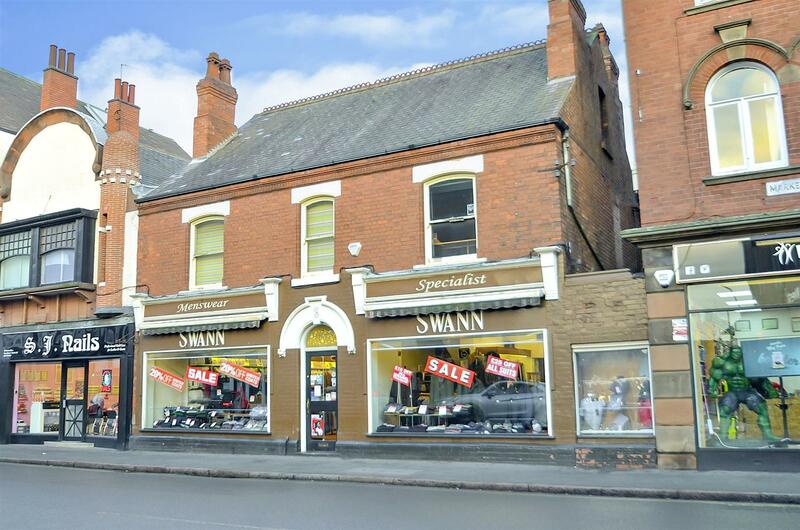 With an attractive period facade facing a busy market place within Long Eaton town centre. 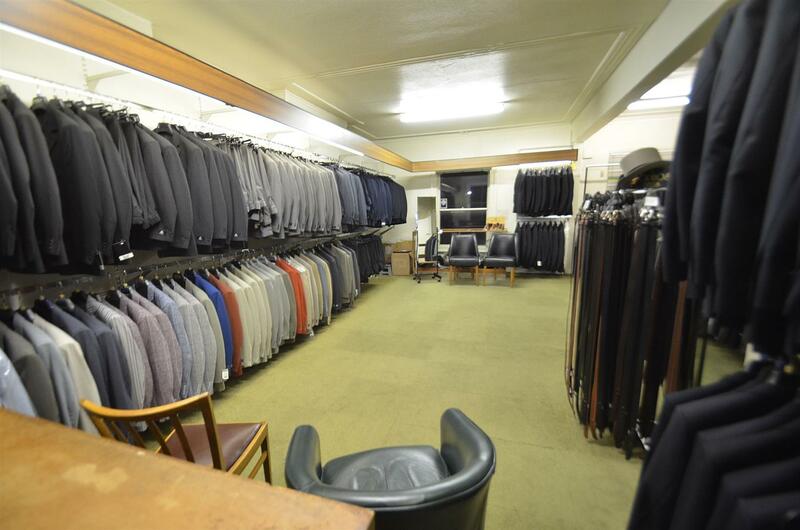 The property is found on a main arterial road within Long Eaton on Market Place. 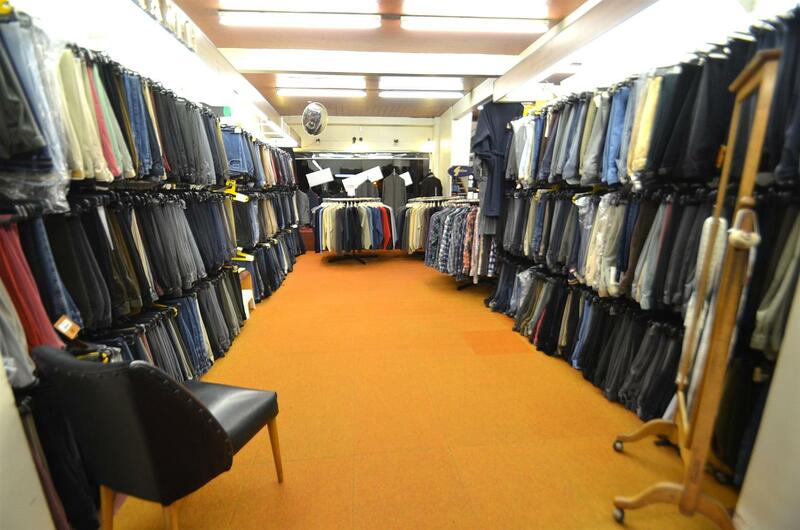 Located close to Asda and Tesco superstores with numerous other retail outlets found along the high street. Providing excellent transport links including junctions 24 and 25 of the M1, East Midlands Airport and the A52 giving access to Nottingham and Derby. 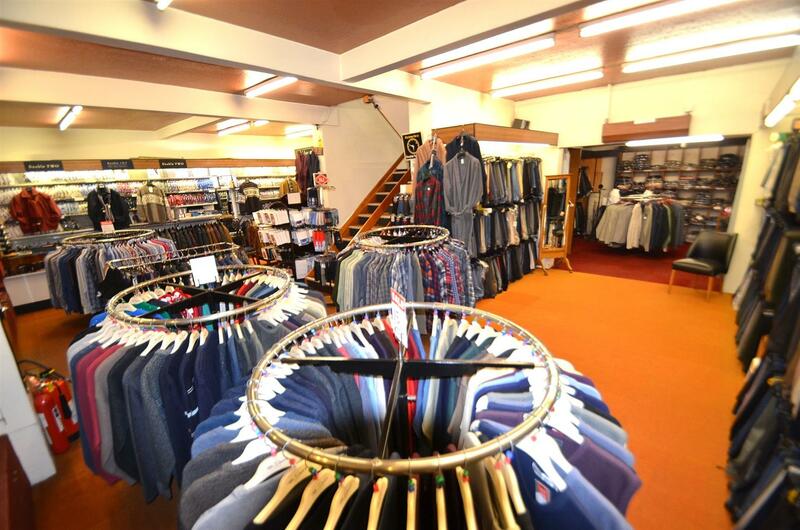 The property is offered for sale due to retirement and has been a successful clothing outlet in the town for many years. Offering flexible accommodation over thee floors and subject to receiving relevant planning permissions would suit a variety of business uses or even possible separation into two smaller units with potential residential accommodation above. 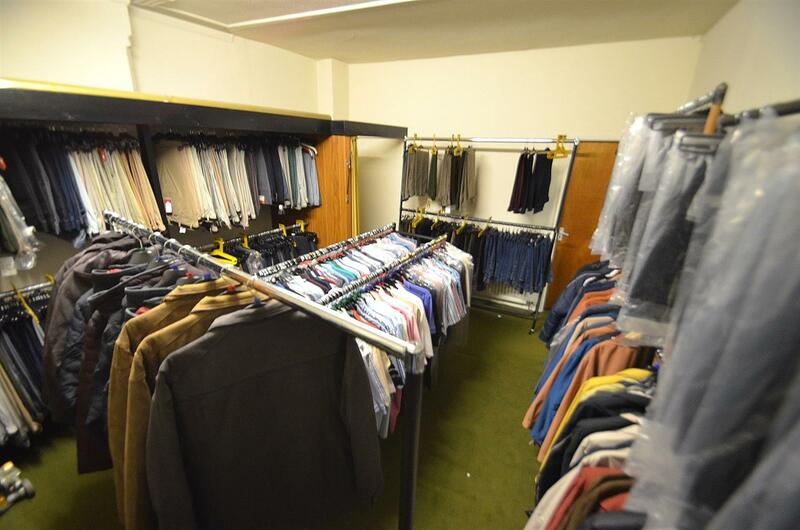 10.29m total width x 8.31m to office wall (33'9"
Ample ground floor retail space, two changing rooms, staircase leading to the first floor, doors to store and further ground floor office. w.c. and kitchen. With window to the side elevation, secure door. Total floor area for the first floor 806 sq.ft. Total floor area for the second floor retail space 227 sq.ft. With sash style windows to the front, original coving to the ceiling, ceiling light point, wall mounted radiator, two changing rooms and panelled door to further storage. Glazed roof lantern and ceiling light point. Sash style window to the side, original cast iron fireplace and ceiling light point. Boiler house providing central heating to the property and small rear yard area. The property is found on Market Place as identified by our 'for sale' board. All mains services are connected and the property benefits from gas central heating. 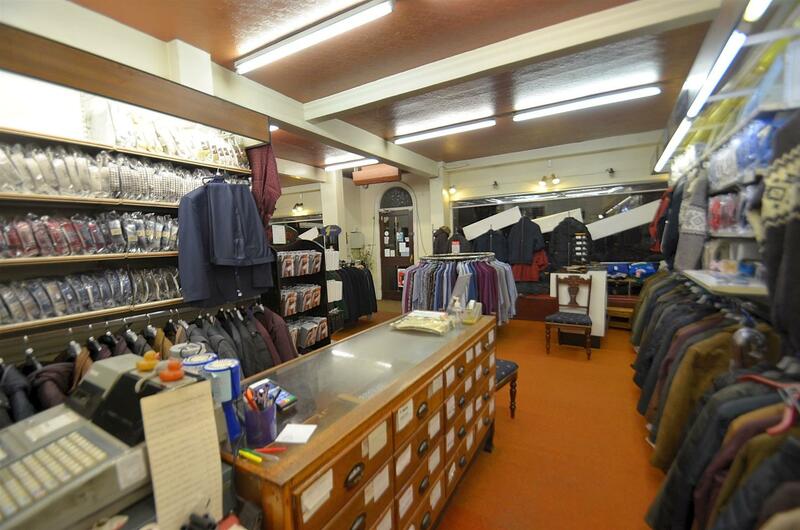 The property is for sale with vacant possession and a freehold interest. VAT - We understand the sale is not subject to VAT. This is to be confirmed and verified by the purchasers solicitor. Legal Costs - Each party to bear their own costs in this matter.